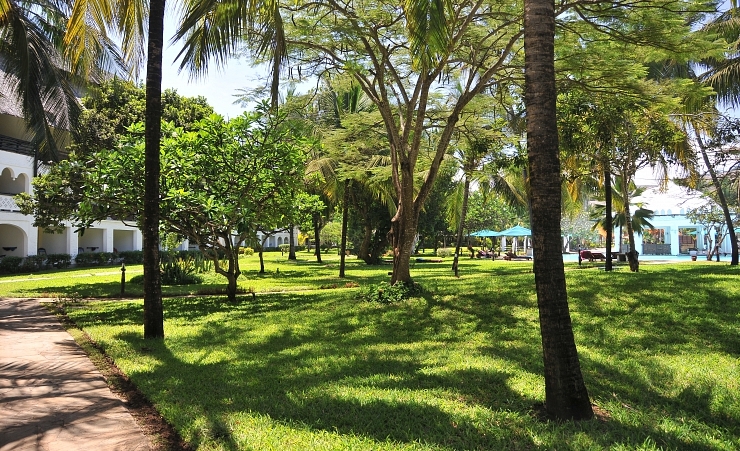 Set amidst verdant tropical gardens and overlooking an extensive stretch of luxurious beach, this vibrant hotel is a good choice for a relaxing beach stay. 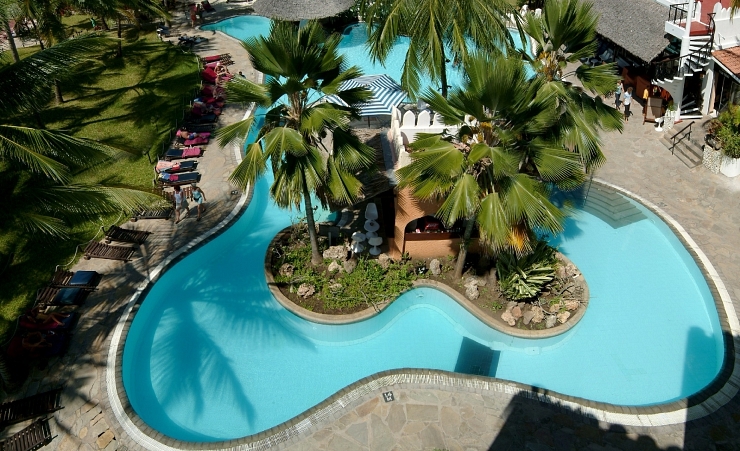 Featuring 2 swimmings pools, the hotel gives guests the chance to relax with a drink from one of the 4 bars on offer. 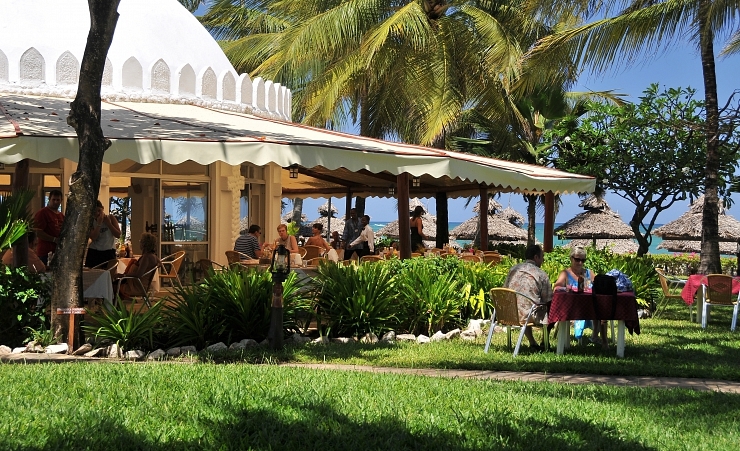 If you are feeling peckish then you are not short of options as the hotel provides its guests with 3 separate restaurant options, each specialising in mouth-watering cuisine. 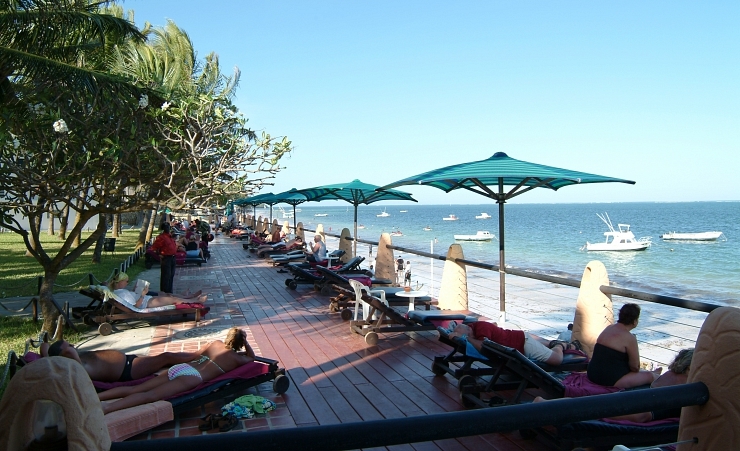 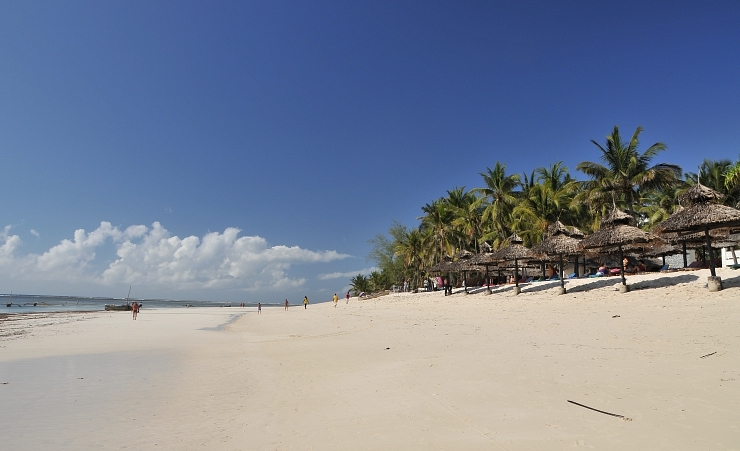 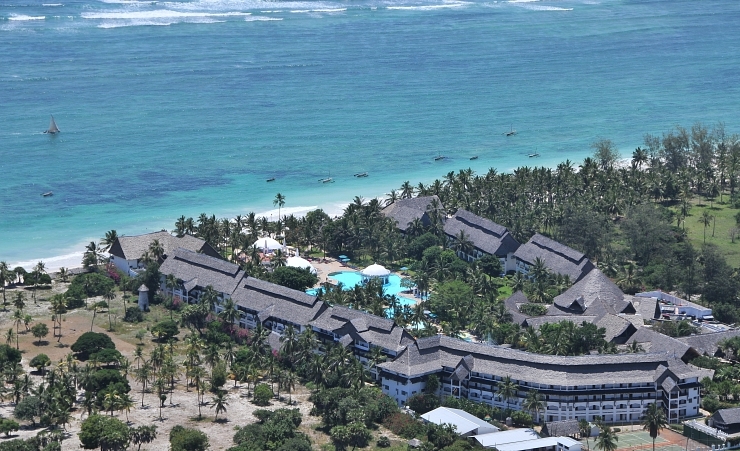 There is a bit of something for everyone at Bamburi Beach Hotel. 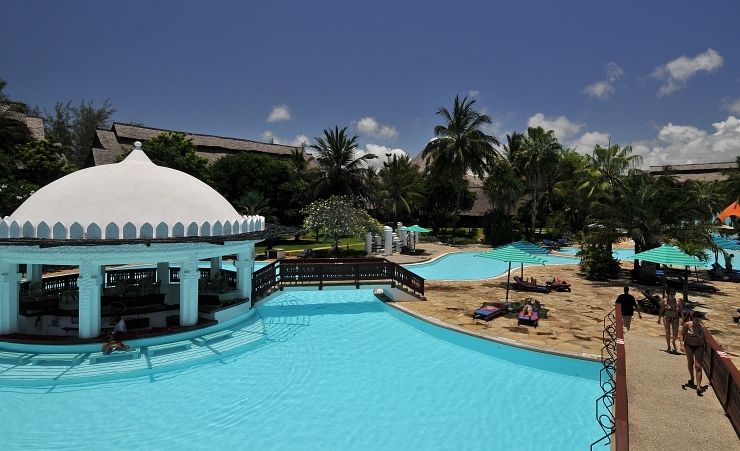 Providing its guests with spacious and air-conditioned rooms, you will be sure to have a comfortable stay. 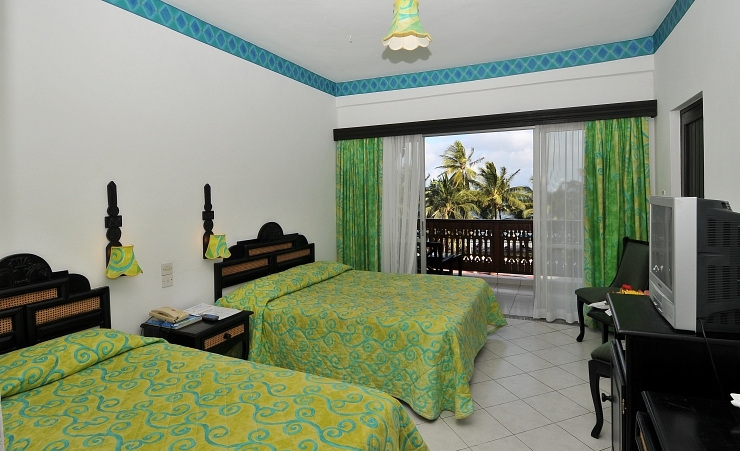 All rooms have a minibar, TV, tea and coffee making facilities and a safe (at a fee). 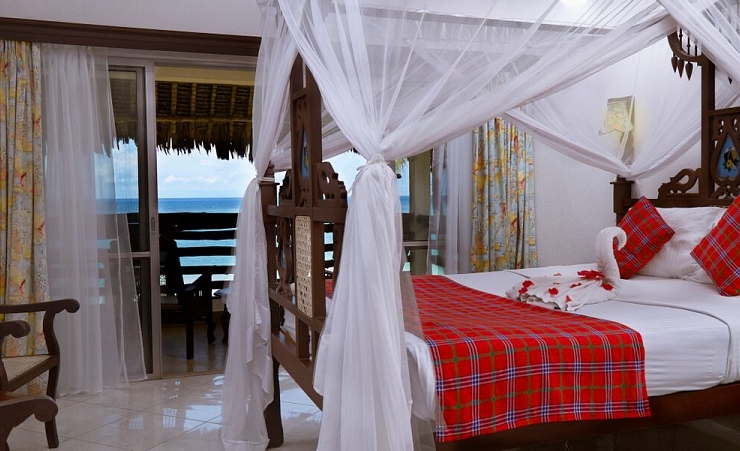 All rooms are complete with a balcony. 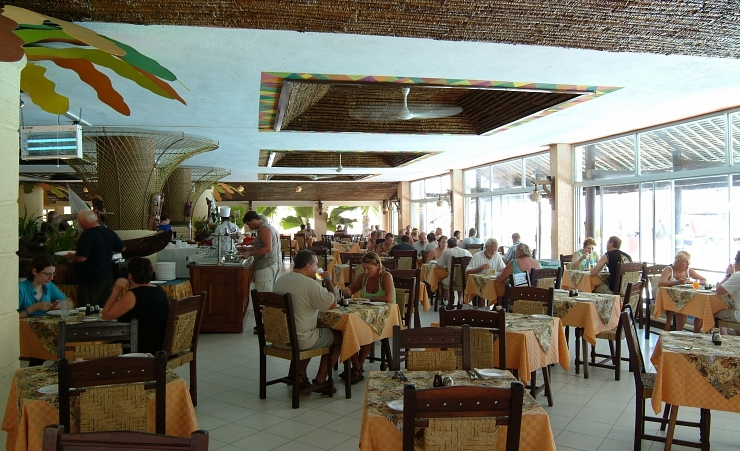 Room upgrades are available at a supplement.